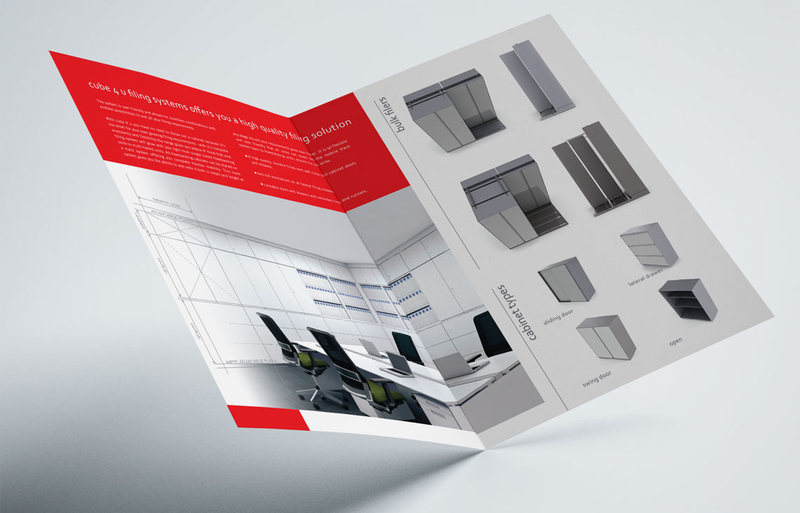 A new corporate identity and brochure design for a corporate furniture supplier. 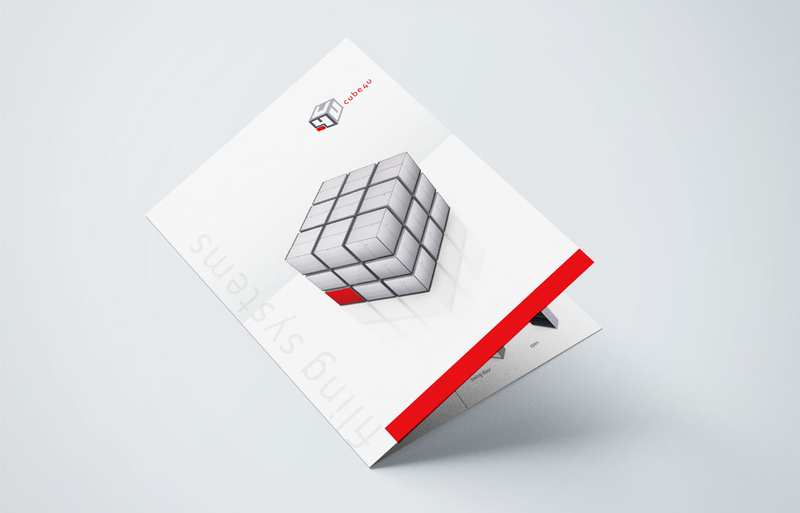 We were briefed to design a new logo for a new company that was dealing in modular filing systems for offices. The requirement was to keep the cube feel of the system. 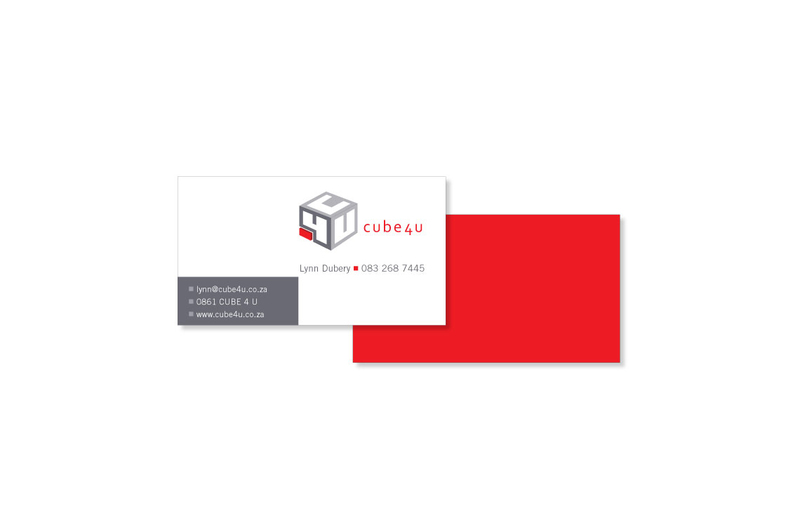 We developed a corporate identity for them as well as developing a brochure as a selling tool.